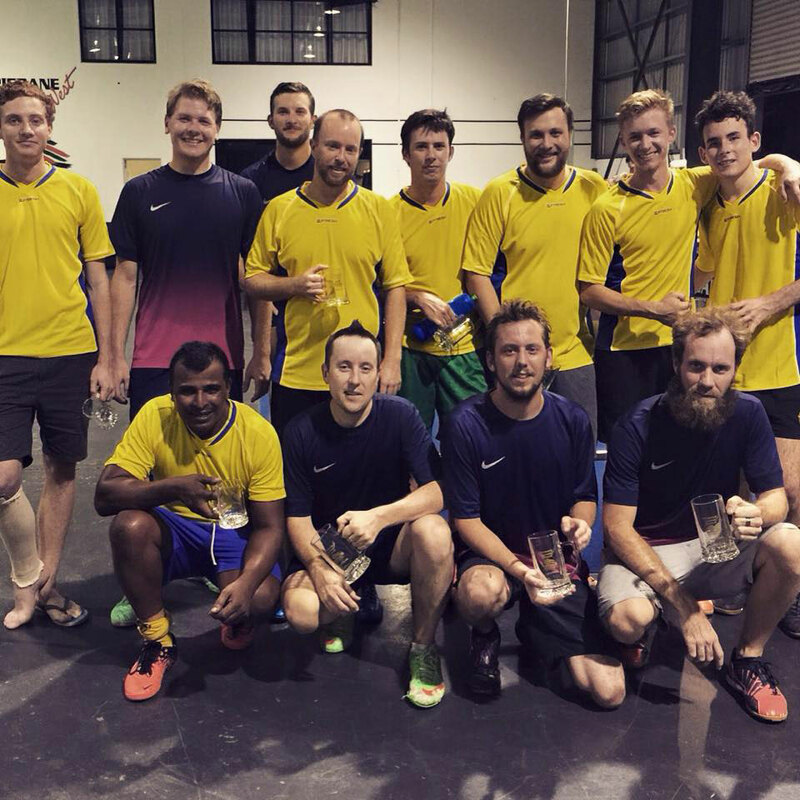 Indoor Soccer, also known as 5-A-Side Football and similar to Futsal, is one of our Favorites here at Brisbane West Indoor Sports! 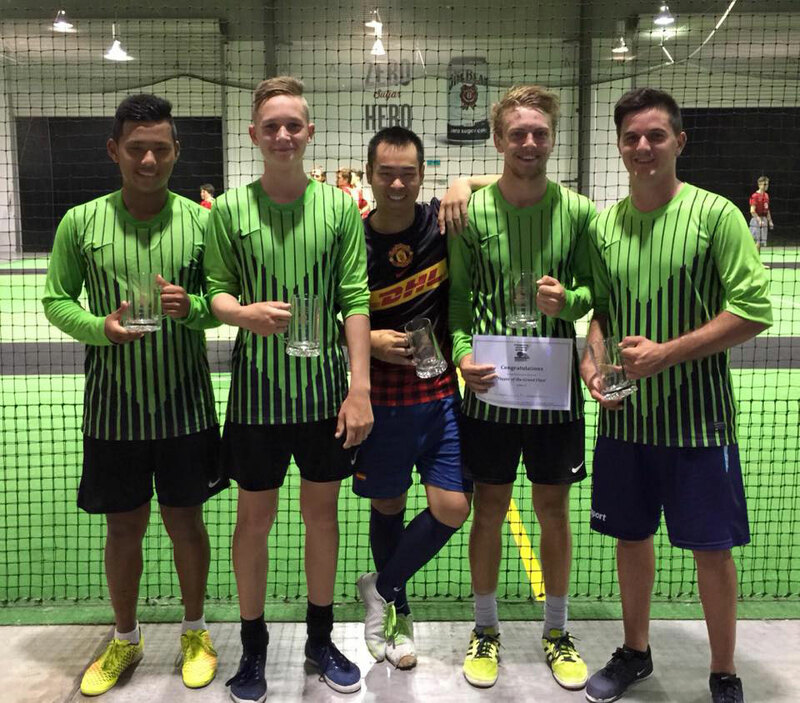 Whether you're playing in your club soccer off season or all year round, we'd love to see you play with us at Brisbane West Indoor Sports! We accommodate everyone from very social to competitive players and teams. Our seasons run continuously throughout the year. Each season runs for 15-16 weeks plus finals (first 5 weeks of the season is grading). Don't forget that you can nominate at any time - we'll get you into a competition ASAP! 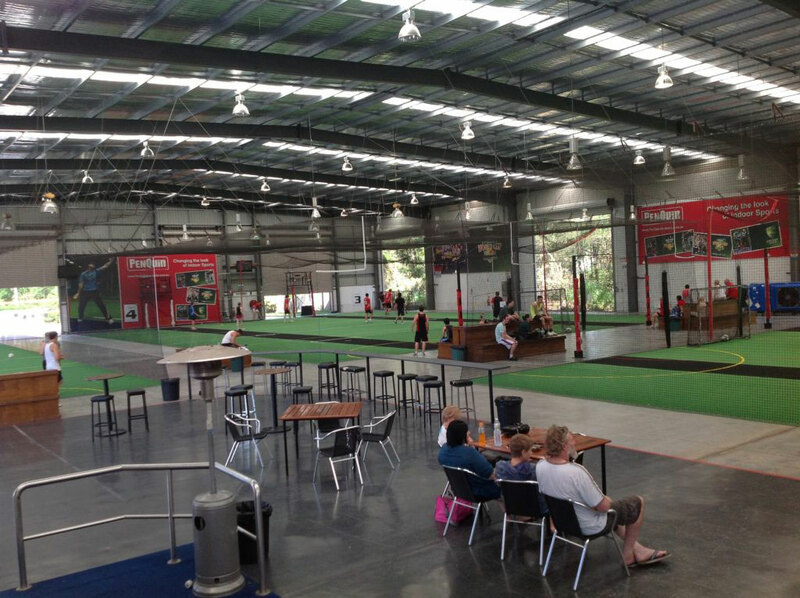 Whether you've played soccer before, or are new to the sport, our indoor version is packed full of fun! Playing on two courts, rather than one, means you have much more space to craft your play. The nets surrounding the entire court mean that the ball is in play almost all the time. Having unlimited subs means that you can take a break when you need one. If you're playing our mixed game, every goal a lady scores is worth two! Before playing, please read this important information about playing at Brisbane West. Remember, if you have any questions, our counter staff are here to help. *Split it up between 6 people and that's $15 each!